Aguascalientes City Hall through the Secretariat of Environment and Sustainable Development (SEMADESU), heeding the call of the United Nations Conference on Environment and Development (UNCED), has established itself as a pioneer in Mexico with the creation of the Agenda 21 for the municipality. The document seeks to inspire the building of a comprehensive, just, peaceful society with a sense of responsibility and transition towards sustainable development. 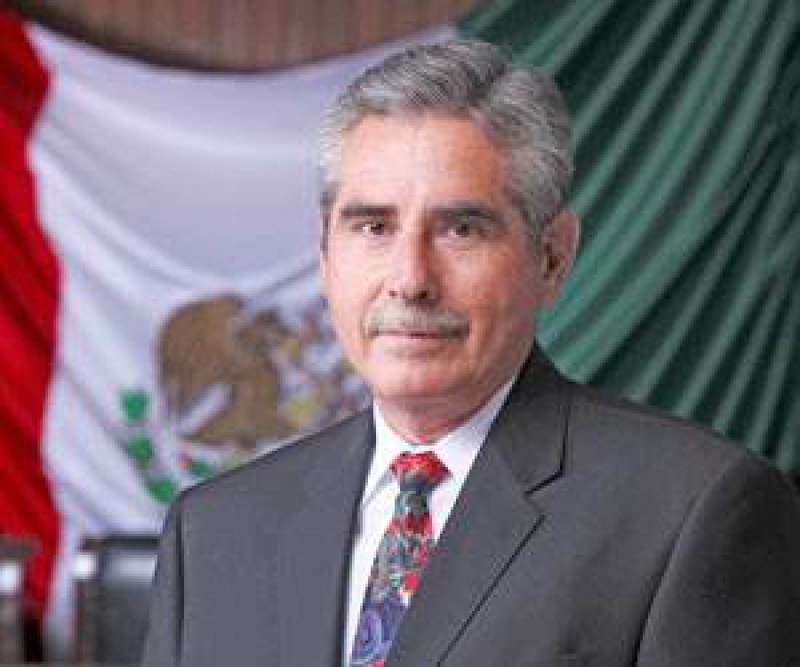 "The declaration of ethical principles for the creation of Agenda 21, starts as an initiative of the UN and its mission is to help build a sustainable world based on respect for nature, universal human rights, economic justice and culture peace, "said the head of SEMADESU, Francisco Javier Hernández Dueñas. 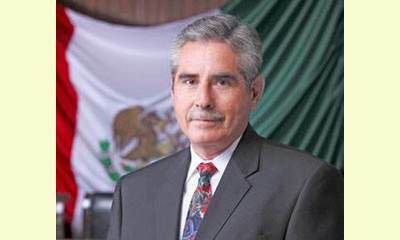 Agenda 21 in Aguascalientes will integrate an analysis of the social and economic dimensions of the municipality with conservation and management of resources for development, as well as strengthening the role that different social groups can contribute to this task in favor of current and future generations. He emphasized that it deals with topics such as the distribution of water and wastewater basins; Greenbelts with regard to forestation and deforestation, efficient conservation and maintenance of protected areas, integrated concentration, transfer and destination of waste management, as well as sustainable urban development, relation of energy to climate change, and environmental education. According to the United Nations Conference on Environment and Sustainable Development (The Earth Summit), Chapter 28 calls for local authorities to develop an agenda based on sustainability as a result of the balance between environmental sustainability and economic and social needs, the official added. "It is a document which develops a strategic plan and that involves an important role for the Commissioners of Ecology of the Participation Committees of the 10 macro regions of the city according to the Municipal Development Plan for 2011-2013. Aguascalientes is implementing its own Agenda 21 as a tool to address environmental problems from the viewpoint of "think globally, act locally." In support of Francisco Javier Hernandez's interest in engaging the public in environmental issues, the Mayor of the Capital city, Lorena Martinez, signed the Earth Charter pledging to consolidate a Green and Sustainable Municipality. She received a certificate of engagement with the Earth Charter, issued by the Ministry of Environment and Natural Resources (SEMARNAT) and she called upon University Rectors and Principals of Institutions of Higher Education of the Municipality to adhere to its principles. The development of this initiative was coordinated by Alfonso Davalos Davalos, Head of Agenda 21 and the Earth Charter, Directorate for Climate Change in SEMADESU, along with advice from recognized experts in the field such as managers of the International Council for Local Environmental Initiatives (ICLEI), Lorena San Roman, Coordinator of the Agenda 21 process for Latin America, and Matthew Castillo, former head of the Coordinating Unit for Social Participation and Transparency SEMARNAT. This report was posted on January 23, 2013.